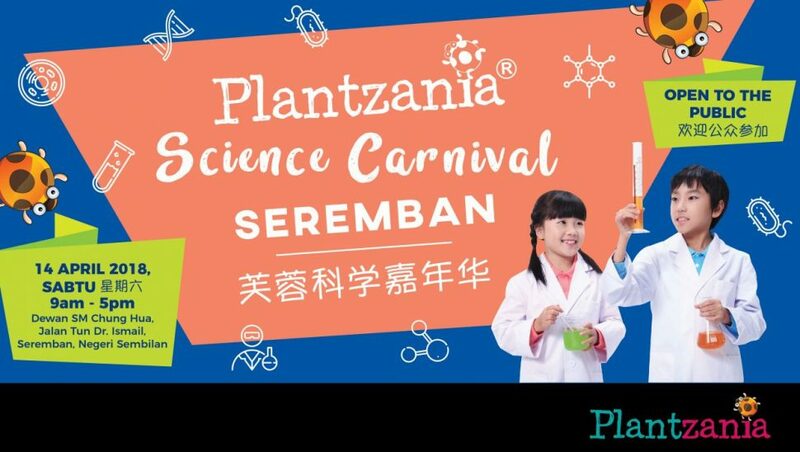 Hey Seremban Friends, Plantzania is coming to meet you this Saturday (14th April 2018), bringing you the first Plantzania Science Carnival in Seremban! Friends at Kampar, good news for you! 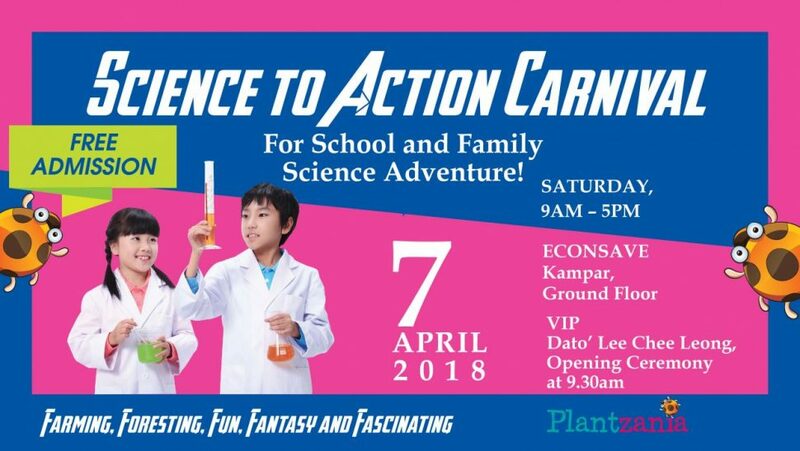 Plantzania will be showing up at Science to Action” Carnival, Econsave Kampar on 7th April 2018 (Saturday). It’s National Science Week for the upcoming week! 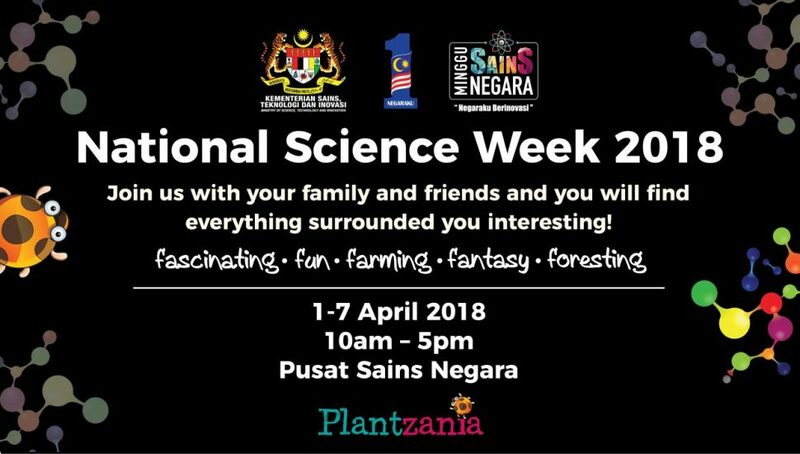 Plantzania will be showing up at Pusat Sains Negara for seven days from 1-7 April 2018! You will get to see, touch, feel and even experience yourself for different kinds of amazing experiments at Pusat Sains Negara! The Engineering & Science Fiesta 2018 Exhibition is a platform involving companies, institutions, research centres, non-government organisations to exhibit their findings, invention and experiment to the public. 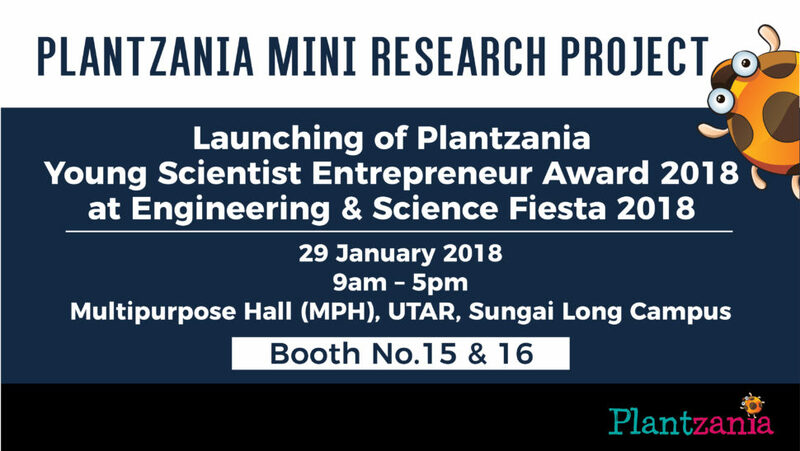 Plantzania PLT is honoured to be invited to be one of the event exhibitors. 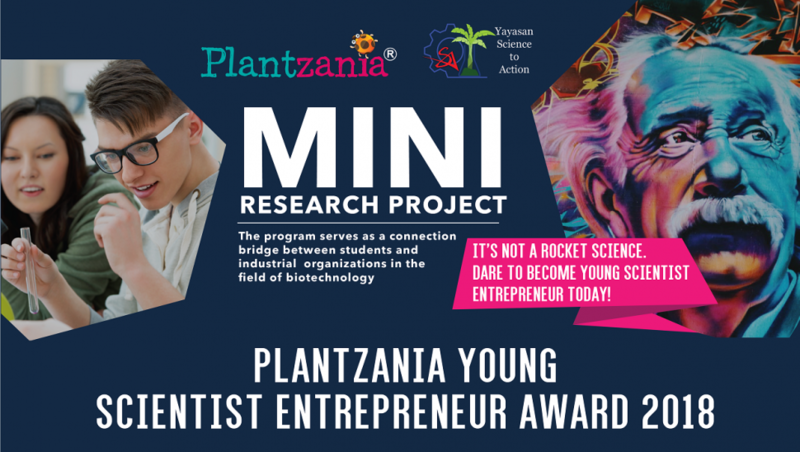 To match with the theme of this event, Plantzania will bring up few interesting experiments and inventions with the broad theme of biotechnology, including related products for molecular biology research, food testing technology, plant tissue culture, and many more!!! We hope to inspire the public with the amazing science application in our daily lives, and spark students’ creativity and innovation.